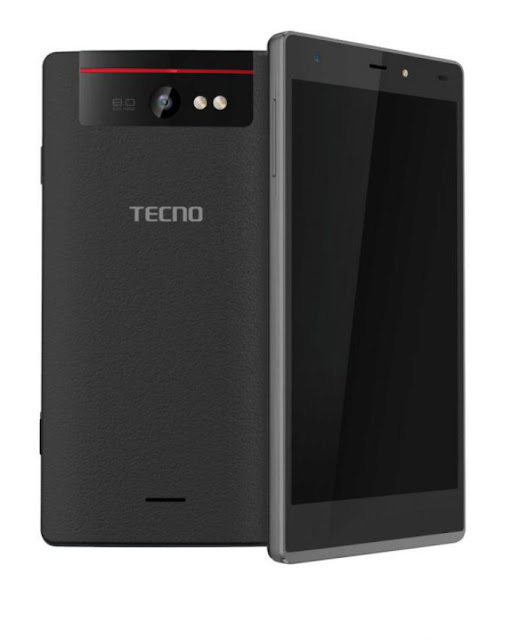 Tecno Camon C8 is a Good Smartphone for Business and many other things. It boasts a quad-core processor, powerful cameras and a sizable battery, one thing I like about camon C8 despite the fact that it comes with a 3000mAh battery, it still very light weight and still manages to keep a beautiful design. The Camon C8 runs on Android 5.1.1 Lollipop Operation System, it also come with1GB RAM to process Information and 64Bit 1.3GHz quad-core MediaTek processor. GTalk , WhatsApp, Facebook, YouTube, Google Talk, etc.